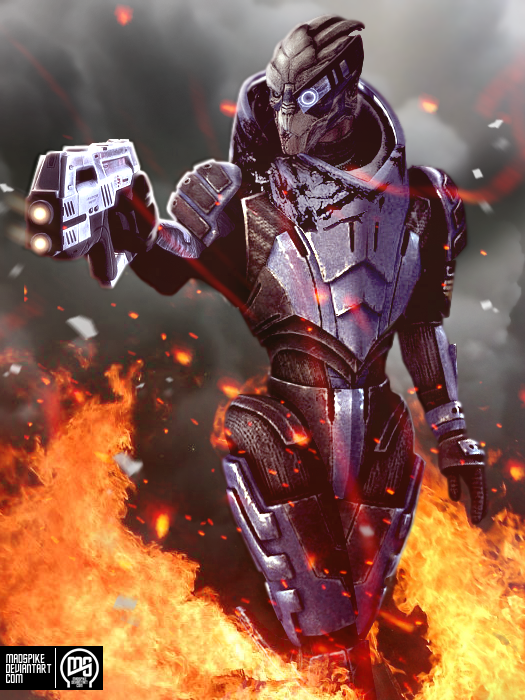 Garrus nods and follows behind Wrex and Anderson. 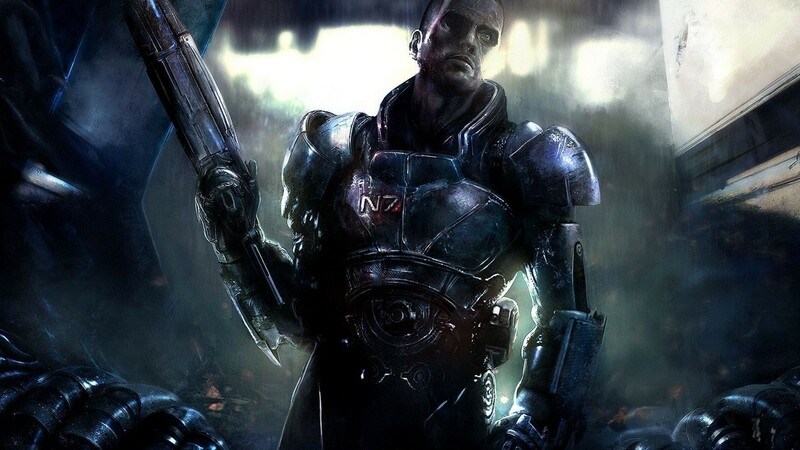 Shepard fastens his breathing mask and punches a few buttons on the control panel. Then the platform beneath him raises him up towards the external hull. 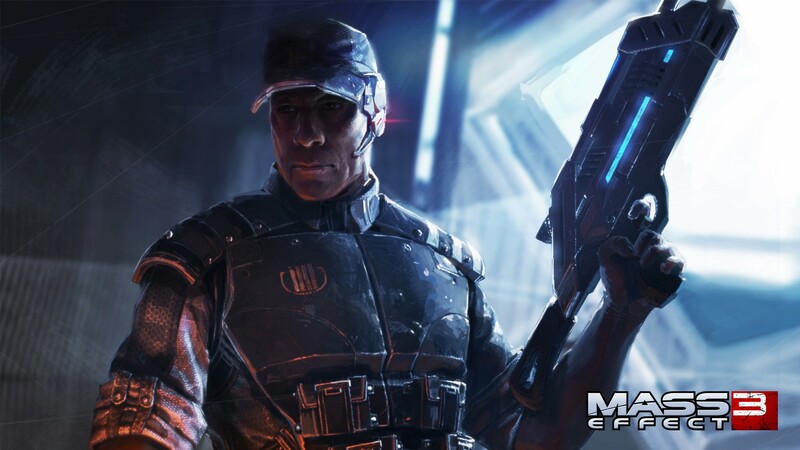 Shepard takes 3 steps before hearing a noise that triggers a flash of a Prothean memory. He looks behind him quickly but sees nothing.Then Hacket comes in again over the radio. 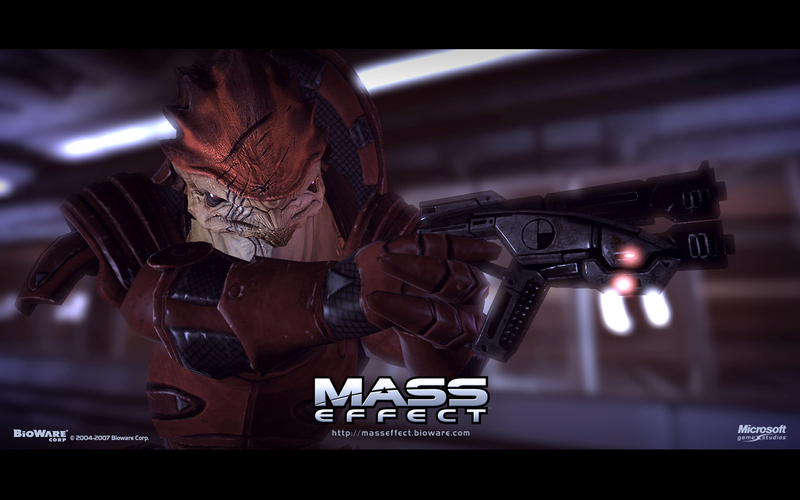 Shepard’s audio is getting through but Harbinger is blocking communication from the Normandy back to Shepard. With no response he gives up on communicating for the moment and he nears the control panel, when he sees the silhouette of a figure. Drawing his weapon, he sees the figure more clearly. is a shotgun and a 12 inch blade. Shepard and Harbinger slam into each other. The Illusive Man’s upgraded skull vs. Shepard’s blade. Shepard’s blade won out. 2 Weeks later. At a bar on Earth by the Ocean. The cool wind flowing through the open air pavilion. Shepard sits at the bar with Wrex and Garrus.